This is NTSC, imperial units, voltage 1, 2, and google coordinates always on configuration. This is a HobbyKing G-OSD II. I am using 900MHZ 200mW Tx/Rx & 1/3-inch CCD Camera NTSC. Here are the eep and hex files that I share with you, and this is the entire File. How did you get move the gps up to the top? Which code lines did you change? Would you mind publishing your cl-osd.hex and .eep? (or am I just being lazy :-)) ??!! ) I have flashed with the stock cl-osd but find the gps in the middle a touch distracting. Sorry for late reply. I don't remember exact, but it should be somewhere in the display. I finally know how to share files in this blog. Just click the links above, you should be able to save them. You can get the eep and hex files above. Do you mean you want the layout.h file too? Uploaded the entire file .....check above again. Please send photo of your display here once you finish for helping drive more web traffic. Thanks. Best load I've seen for NTSC, thanks! Looking at your config.h file, I see the cell count defined as 3, but you use 2 judging from the video. I'm using 3, but it is reading 13V for around 11.5 for me. Were your FLASH and EEP files created from the source file you have. I am not sure about the cell count. It has been awhile for me to touch those program. 3 could mean three digits. is possible to place lat. and long. in the lower right corner? I am sure it is possible. how do I modify your cl-OSD file and create new .hex / .eep? 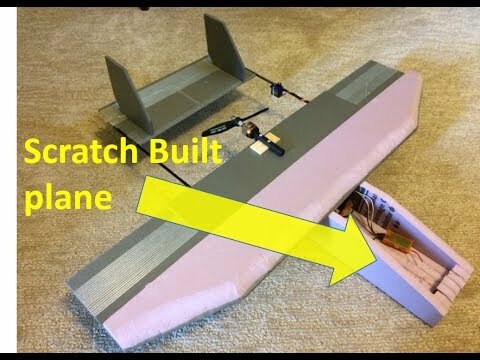 n spite of the fact that you know the hypothesis,best rc drones despite everything you need to watch that the drone is working legitimately.